Forget the Early Worm. 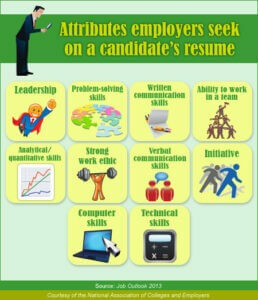 Grads With Best Communication Skills Get the Jobs. What sets two equally qualified job candidates apart can be as simple as who has the better communication skills.